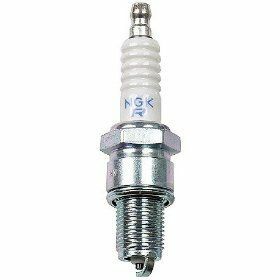 Set of 4 ngk bpr(x)es plugs. We stock them in 6, 7, and 8 heat ranges. Please enter the heat range you want in the heat range box below . 6 is for stock cars, 7s for moded cars running under 20psi or so, 8s for pushing things beyond that.